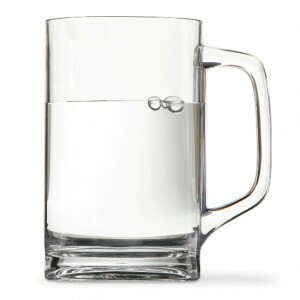 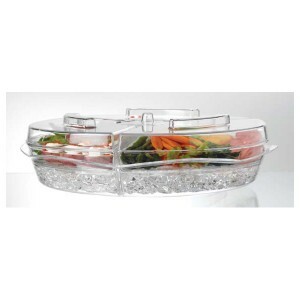 Relax and enjoy your friends and family get-togethers without the worry of whether you’re leaving the appetizers out for too long. 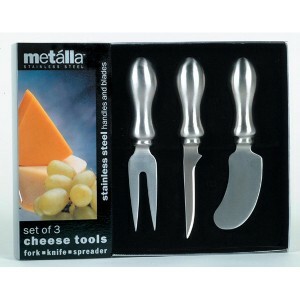 An attractive set of stainless steel cheese tools you will simply love to use. 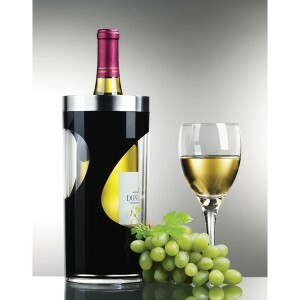 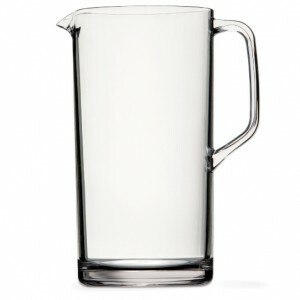 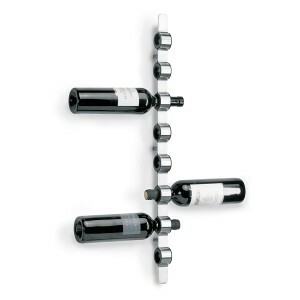 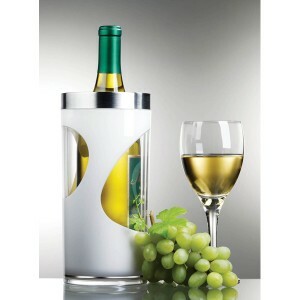 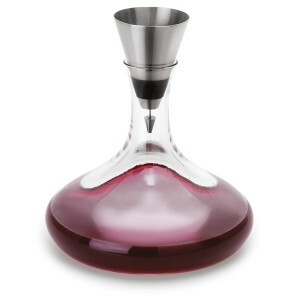 Surely the coolest way to keep wine cold on the table without using ice! 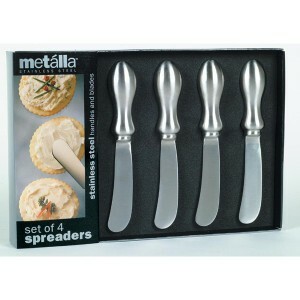 Beautiful stainless steel spreaders adds a touch of class to any occasion. 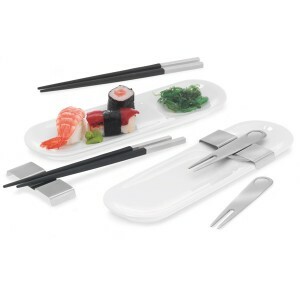 A unique gift for the sushi lover! 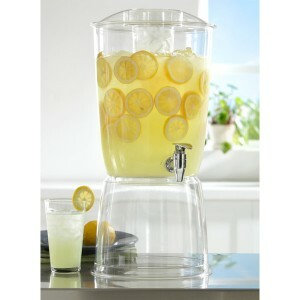 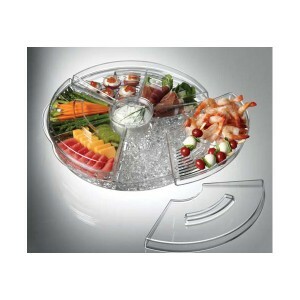 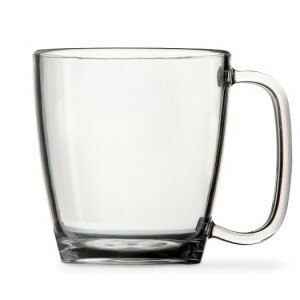 …or, add a touch of class when serving sushi or finger foods to family or friends.